DO YOU NEED URGENT CARE OR THE ER? CHECK IF WE CAN TREAT YOUR CONDITION. 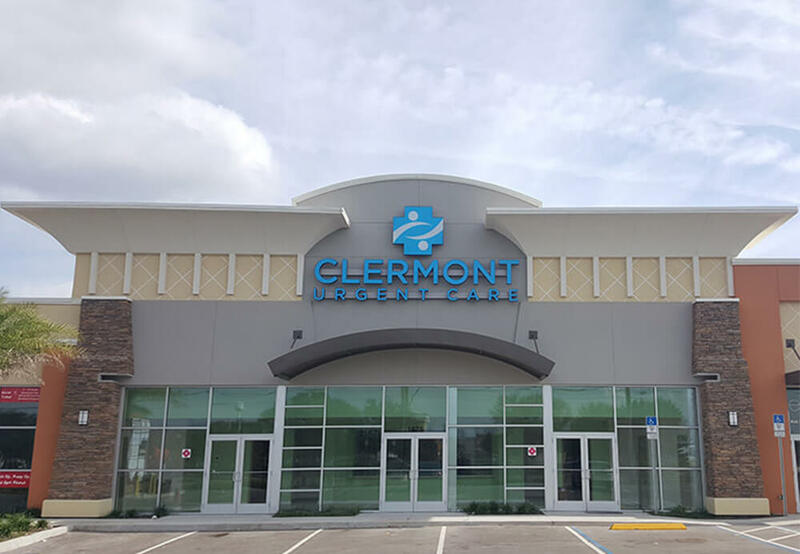 When minor medical urgencies arise, choose Clermont Urgent Care for rapid, reliable treatment without the big bills or wait time uncertainty of an emergency room. No appointment is needed and walk-in patients are always welcome. Explore our adult and pediatric urgent care services below. Whether you need a physical or a flu shot— our fast, reliable wellness services have you covered. For the onset of severe, sudden illness— get fast, reliable treatment from urgent care that cares. Rapid treatment for minor injuries demanding immediate attention and a gentle, caring touch. 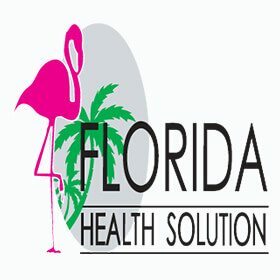 Equipped to provide walk-in x-ray and lab testing diagnostic services at the time of your visit— saving you a trip to a separate diagnostic center. No appointment is required and walk-in patients are always welcome. Step into a friendly, welcoming atmosphere where your well-being and comfort are the primary concerns. Meet the team putting the care back into urgent care. We’re always looking for friendly, talented individuals to join the Clermont Urgent Care team. View our open positions and click to learn more or apply within.